The Bar Council of India (BCI) issued an apparently undated press release decrying Justice J Chelameswar's "controversial" statements to the media after his retirement, as being "against the dignity of the post he had held". Had the press release shown some fidelity to facts, evidence or context, there might have been little to say in response. Unfortunately, the press release is far removed from reflecting the truth on Chelameswar's statements or his past actions and future plans. For instance, the BCI labours under the impression that Chelameswar "resorted to usage of such controversial words like 'bench fixing'". On the contrary, when Rajdeep Sardesai resorted to terming the continuing allocation of "politically-sensitive cases" to judges other than the senior four puisne judges as "bench-fixing", Chelameswar specifically expressed his disinclination to use that term because it "has different connotations… in the corridors of the court", and repeating later, that the choice of words was Sardesai's and not his. 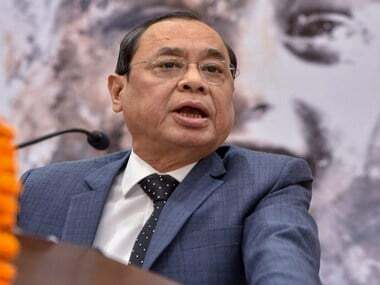 He clarifies that no conclusions can be drawn from the fact that the four puisne judges after the Chief Justice of India were not members on any specific benches, referring to the present power of the CJI to be the "master of the roster". Chelameswar's choice to hear "certain matters himself" is sought to be indicted by the BCI as "bench-fixing". That the context and other sides of this particular incident were not matters worthy of spilling ink over, is a telling statement on the BCI leadership's intentions in issuing this press release. The BCI also alleges that Chelameswar should introspect "before issuing any statements relating to judges meeting politicians", referring to his meeting with CPI leader and Rajya Sabha MP D Raja after the judges' press conference. If the BCI leadership had watched the interview, they would have seen that Chelameswar not only discloses why Raja visited him after the press conference, but also discusses his prior associations with politicians. His association with NT Rama Rao and the Telugu Desam Party was in fact disclosed on the day of his swearing in as a judge in 1997, Chelameswar states. As for the statement relating to judges meeting politicians, perhaps a verbatim transcript will set the record straight for the BCI: "Well Mr Rajdeep, now I am a retired judge. On the day I had the press conference along with my colleagues, my tenure was a matter of few more weeks. It is immaterial who met me or who didn't meet me that day. 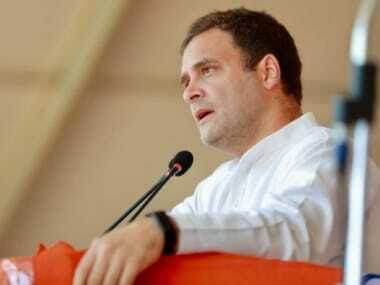 The more important question would be: Who is meeting those in power and where they are meeting." 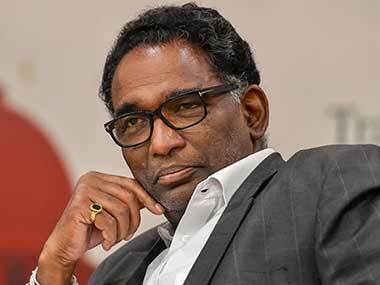 Upon being further prodded by Sardesai about whether "such bonhomie between the executive and judiciary" existed — as if unaware of Chelameswar's letters of March 2017 and 2018, Chelameswar reiterated that that was the relevant question to be asking, and a more fruitful avenue for the media's inquiry. 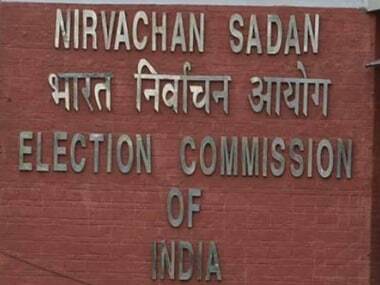 Having vacated his official residence within hours of retirement, Chelameswar has repeatedly declared that he will not accept any post-retirement postings at tribunals or elsewhere, or get involved in politics. In this interview itself, he states his desire to perhaps spend his remaining days writing his memoirs or teaching law. With his stance so clear, for the BCI to suggest that Chelameswar had "selfish and vested interests" with regards to being critical of the institution reeks of the urge to distort the narrative against all evidence. In claiming that disrepute was brought upon the dignity and decorum of the institution of the judiciary, by those highlighting the system's failings is to deliberately obfuscate the real issue: That the system has failings, by design, that need reform. If only a system could be cleansed of its ills by wishing them away, or refusing to speak of them publicly. To further declare that the BCI has the support of "99.9 percent of the legal fraternity and judges" and "each citizen of the country" in making these absurd claims is only another attempt by the BCI to make claims without any basis in truth, evidence or data. In hoping for systemic reform within the judiciary, this lawyer, at least, hopes that we can show a fraction of the courage Chelameswar has, in his years in office, in speaking truth to power and putting our money and careers where our mouths are.